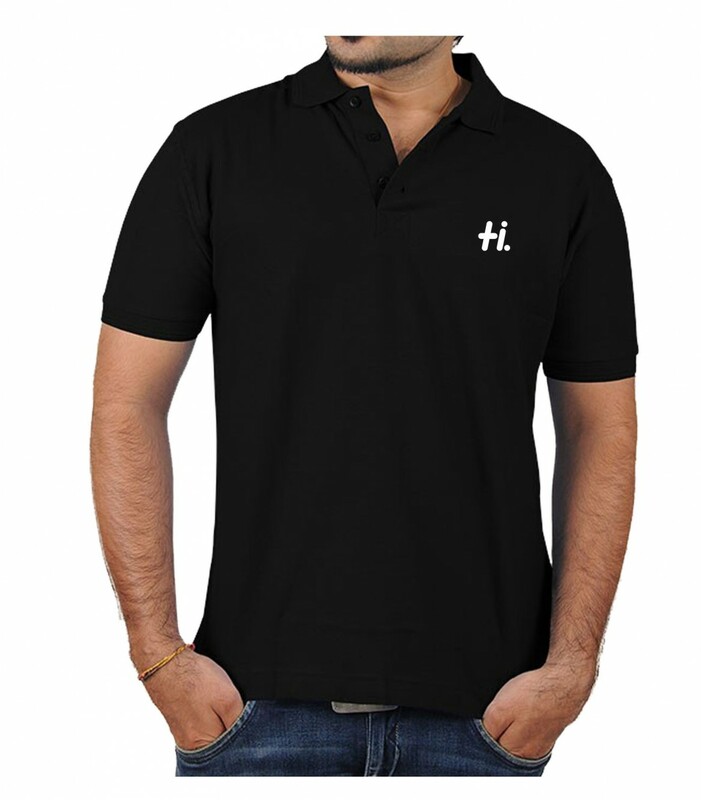 Make a trendy update to your casual wear wardrobe this season with awesome T-shirt. 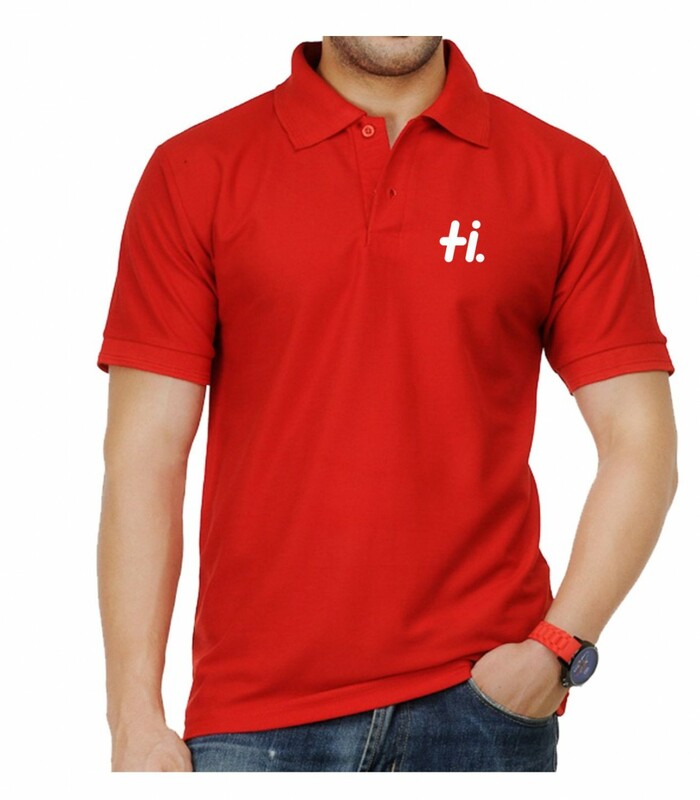 Tailored from soft cotton fabric in regular fit for sheer comfort, these T-shirts are best worn with distressed denims and loafers. 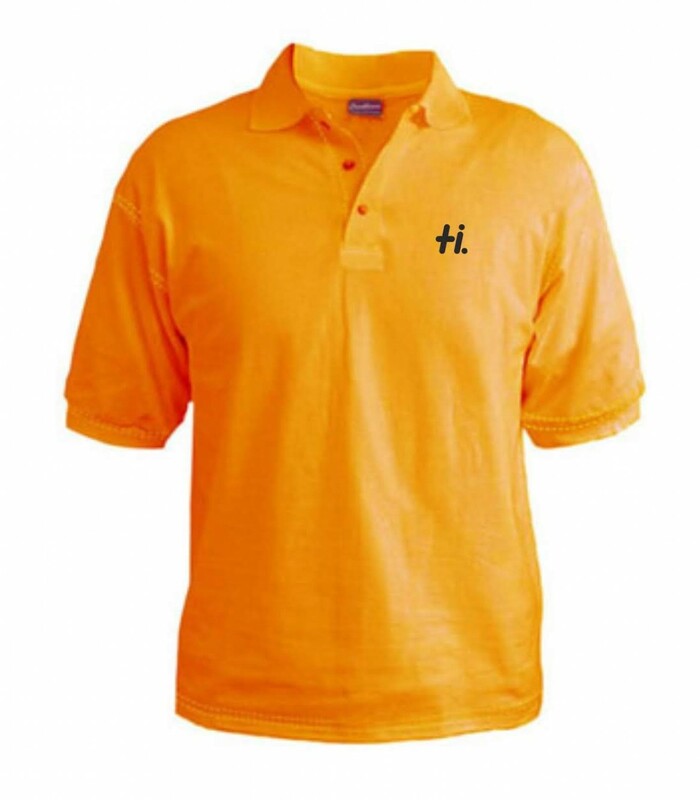 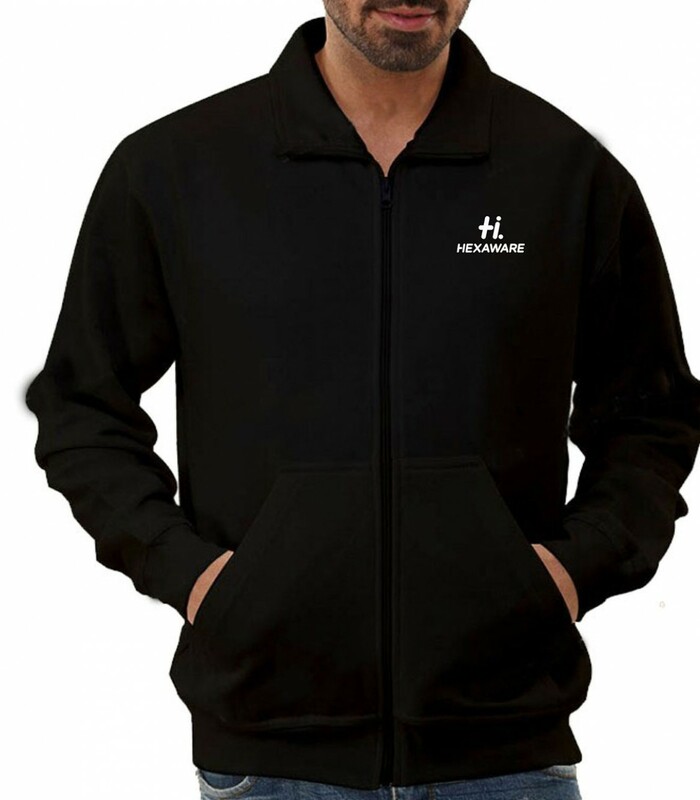 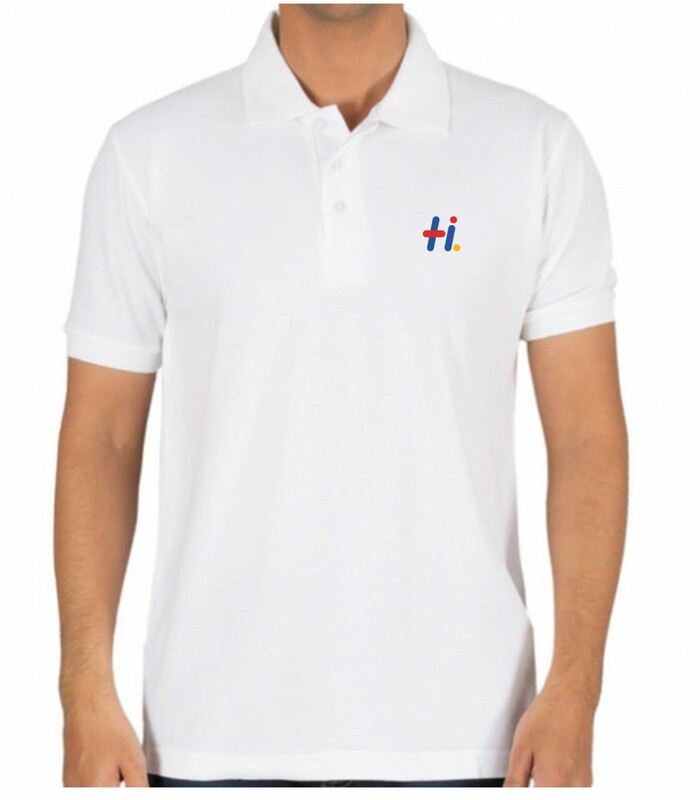 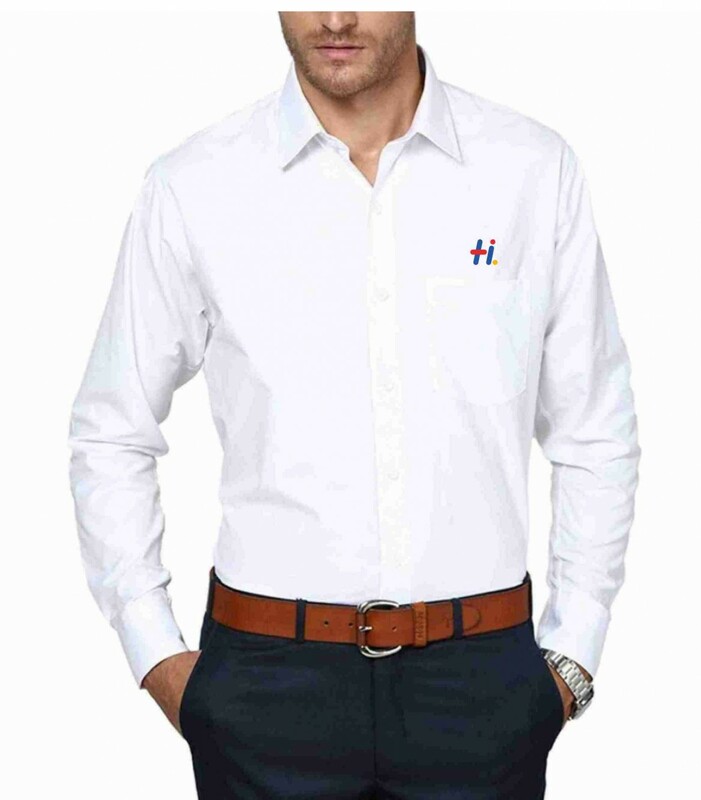 100% cotton Machine-wash, Knitted polo T-shirt, and has a ribbed polo collar with a short button placket, short sleeves with ribbed hems, side slits.